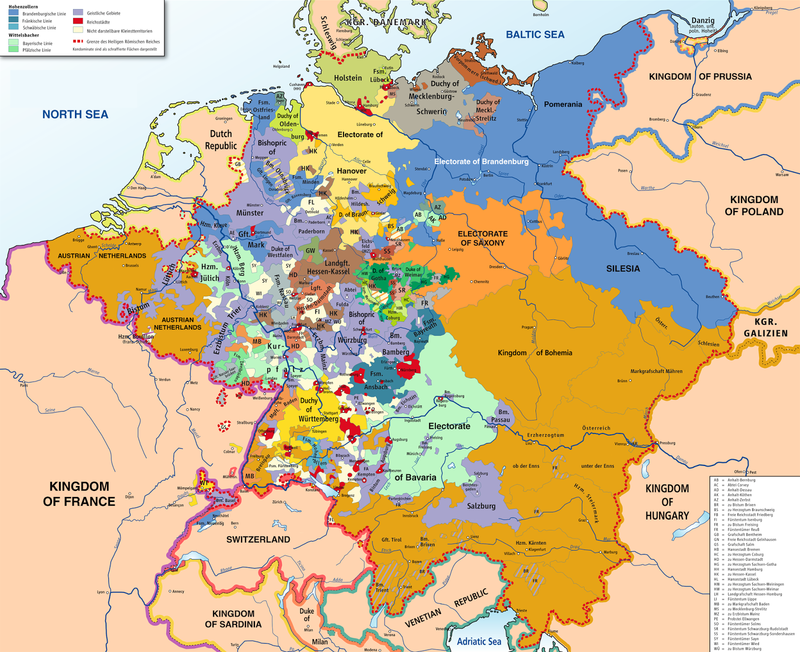 We may have a breakthrough on the Berneburg side -- cross your fingers! 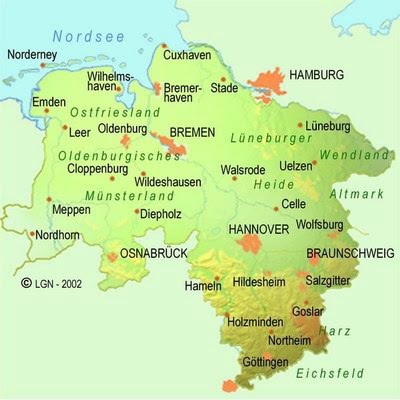 I recently discovered that there's a facebook group for "Genealogy for Lower Saxony," which includes Hannover, where Grandpa Berneburg was from. It's a group of nice, helpful people, some in Germany, others elsewhere. One very nice woman will actually go to archives for you! So she has all the information we have on the Berneburg family and will be getting back to us at some point. Again, keep those fingers crossed! 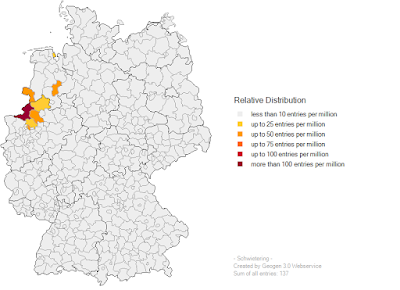 When I look at this map, I see that Bremen and Bremerhaven are included -- I'll have to ask whether anyone in the group is able to do a search up there. More to come, I hope!